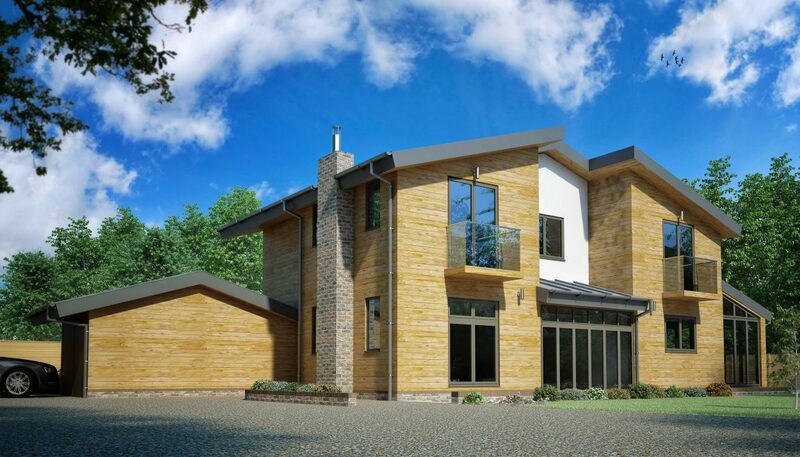 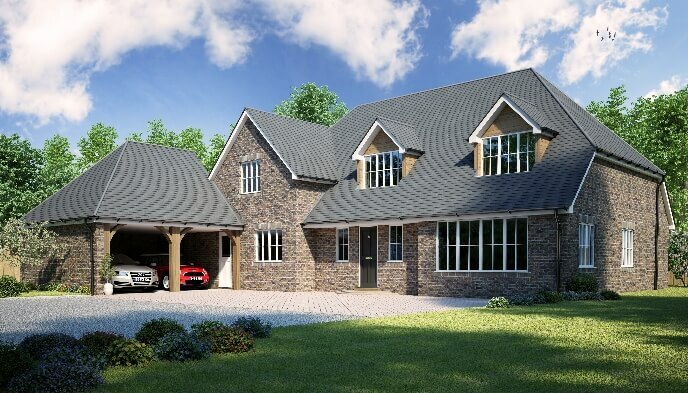 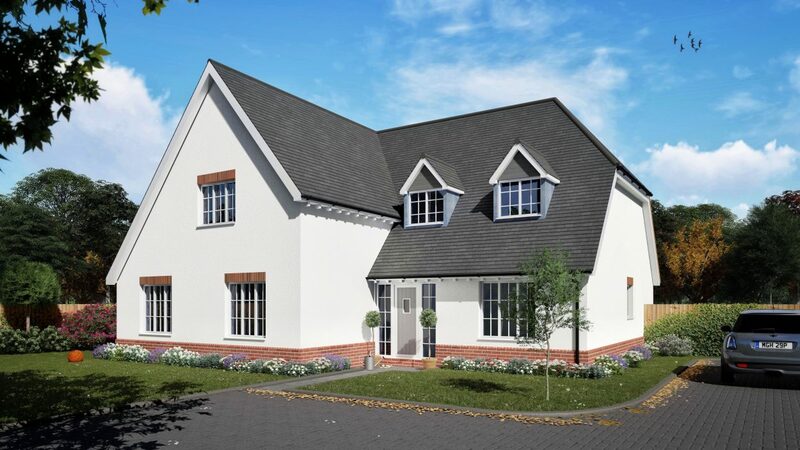 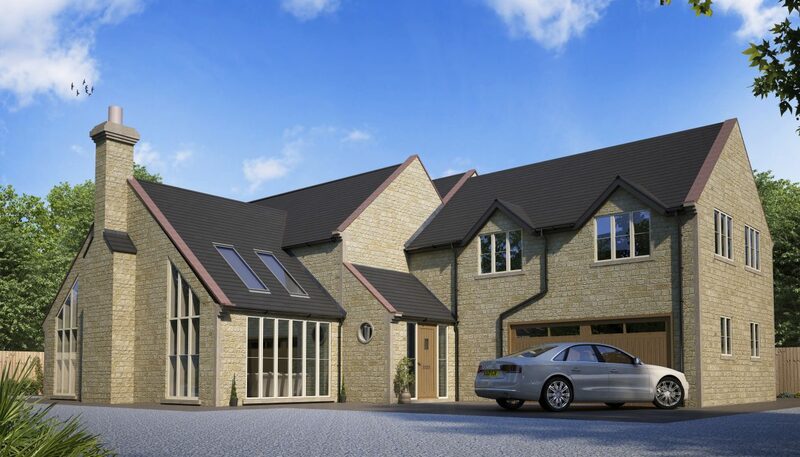 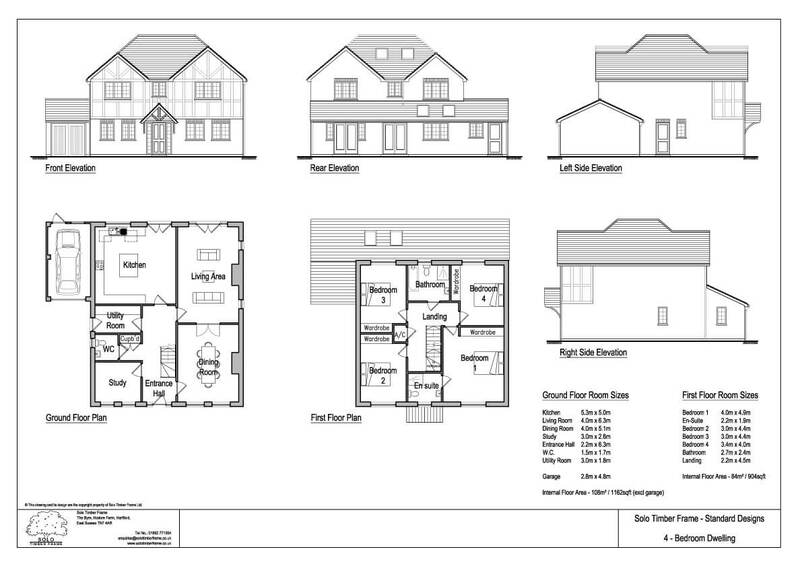 As with many of our designs, this large, spacious four bedroom house could easily be converted to a five bedroom / three storey by utilising the vast roof space. 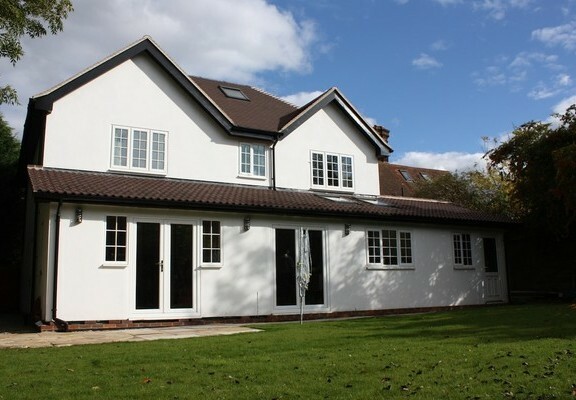 If your initial budget is tight we could include the additional structure such as the intermediate floor, attic roof trusses and even cut outs for the roof windows, so when you’re ready the conversion would be a very simple matter of running electrics, plumbing, plaster boarding and decorating. 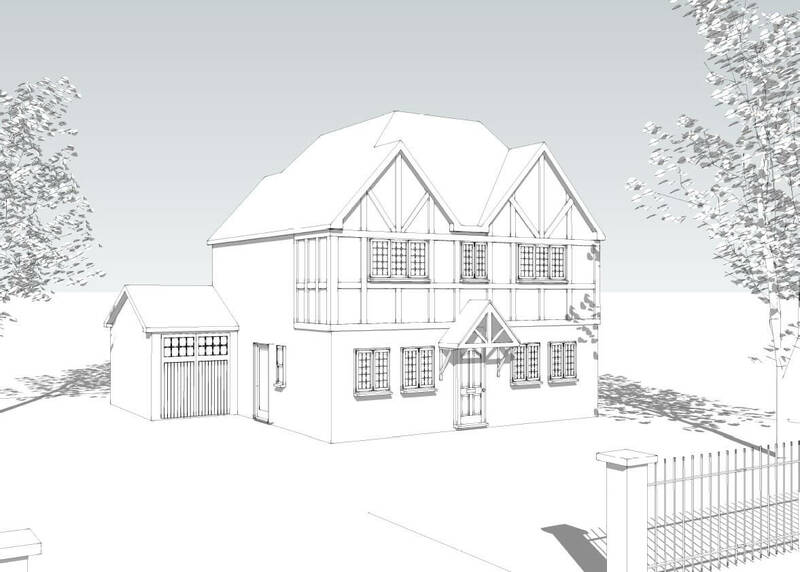 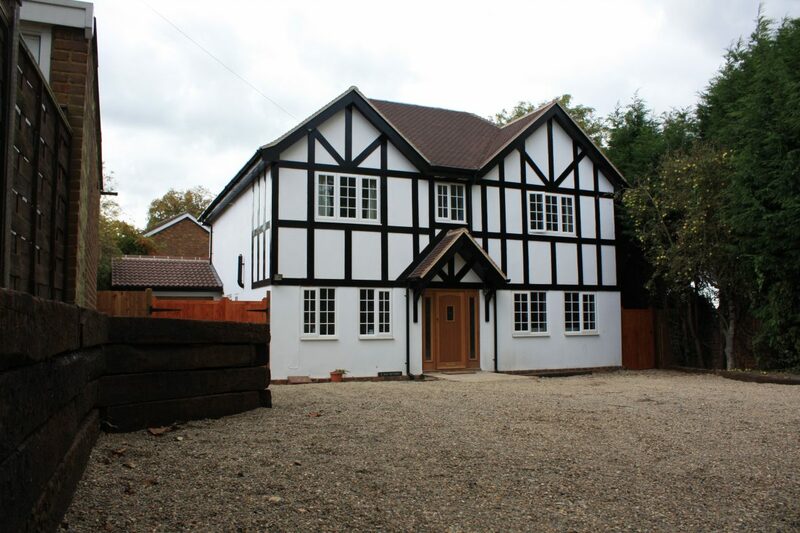 The design shown here features a tudor facade but this can be changed to suit the vernacular of your local area. 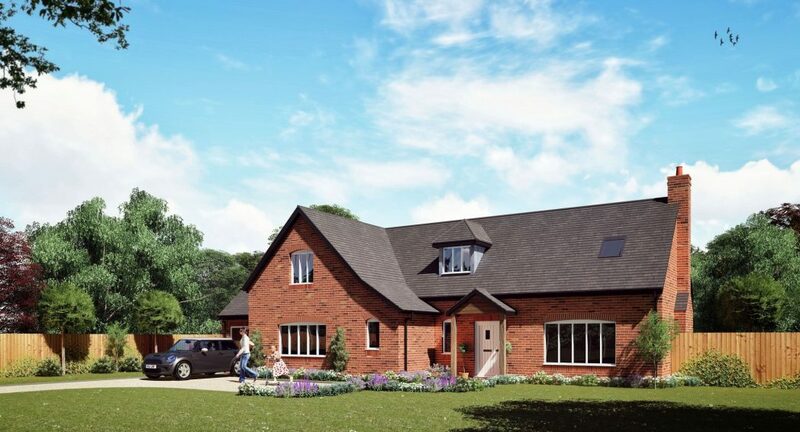 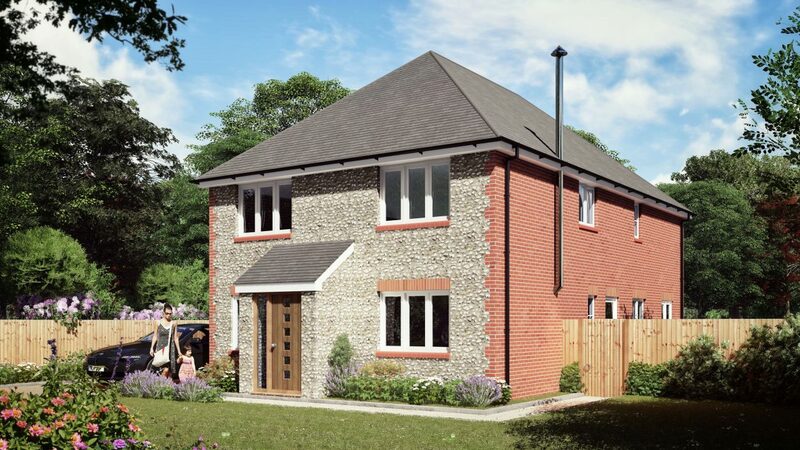 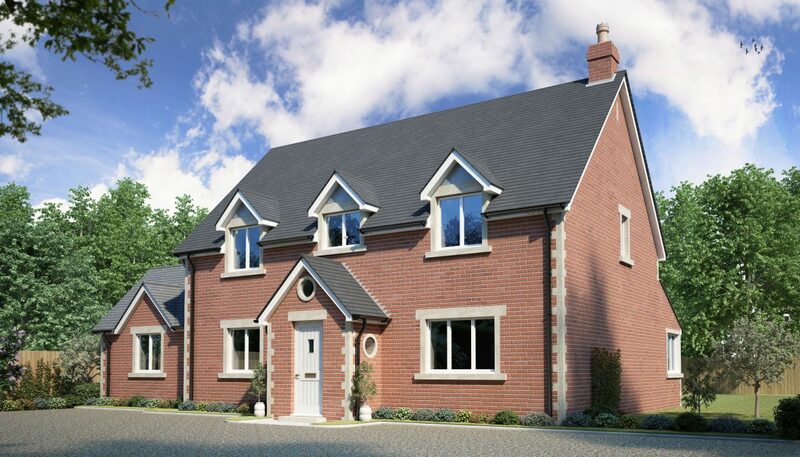 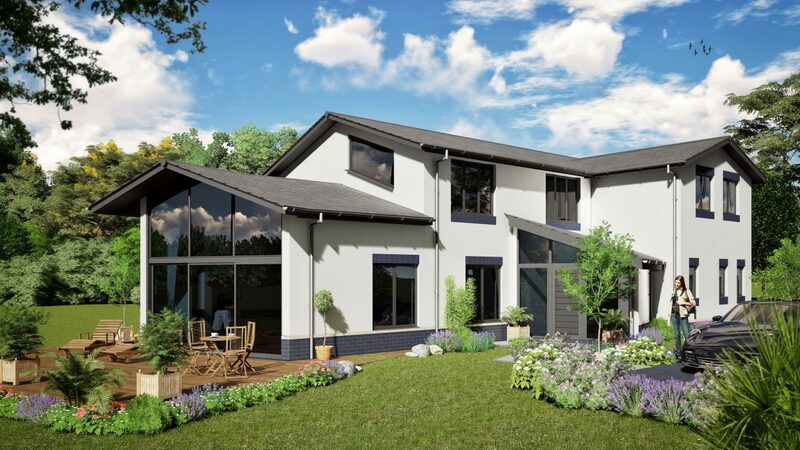 If you would like more information on the Kingstanding 4 Bedroom House Design, or are looking for advice on any self-build project you are currently planning, please get in touch to see how we can help you.